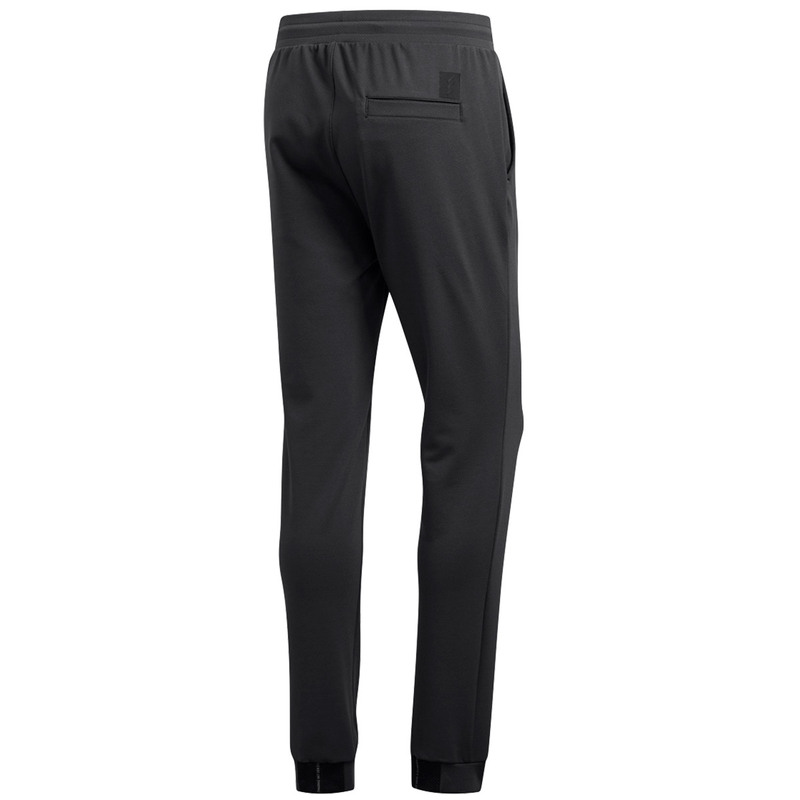 These super comfortable golf jogger trousers offer a balance of a loose and snug fit, which are perfect for practising or off-course activities. 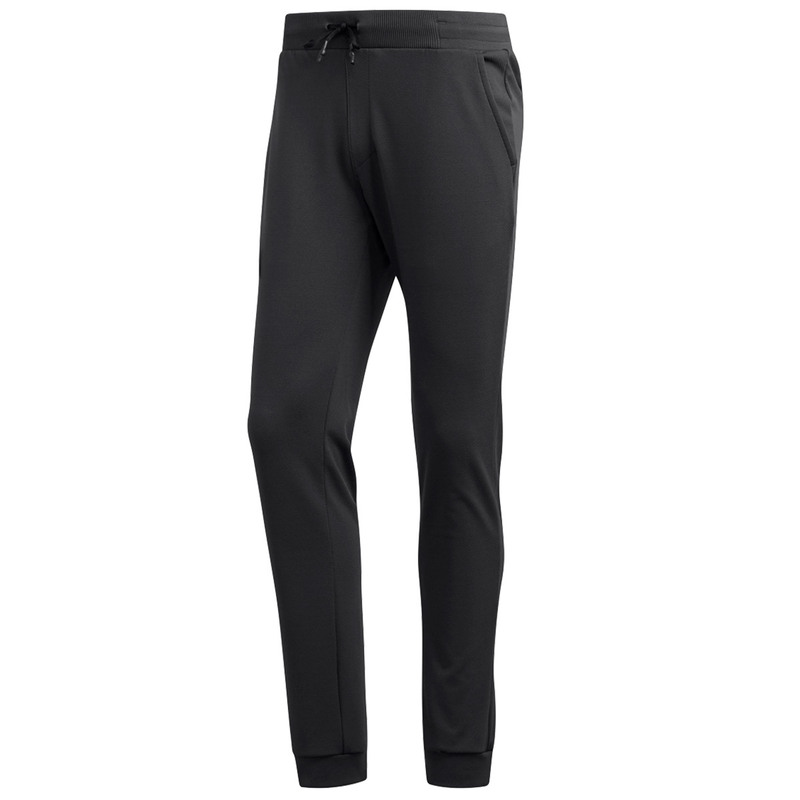 The trousers have cuffed hems, elastic waist and have a drawcord for a more personal fitting. Other benefits include front pockets and a back welt pocket.